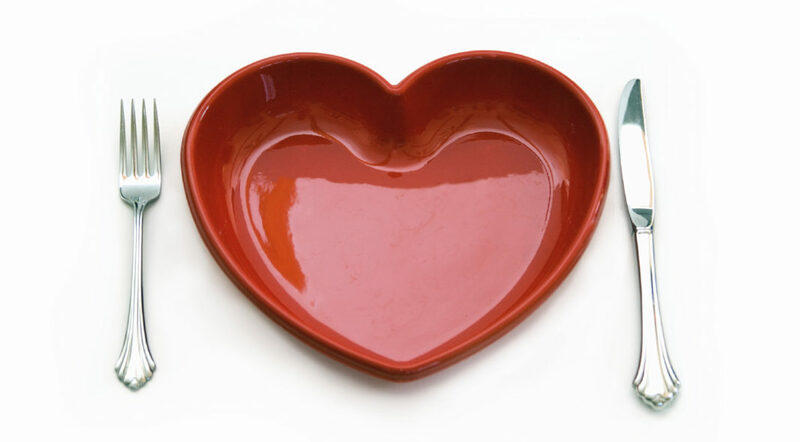 A hearth health concept - isolated on white - red heart plate, knife and fork. So Valentine’s Day is coming, and you’re almost obligated to take your special someone out to eat. But where to go? All the best places will be jam packed with looong waits if you get in at all, you aren’t really a big fan of fancy foods, and your budget is pretty tight. Don’t despair as all your needs are answered by an unexpected eatery – Waffle House! 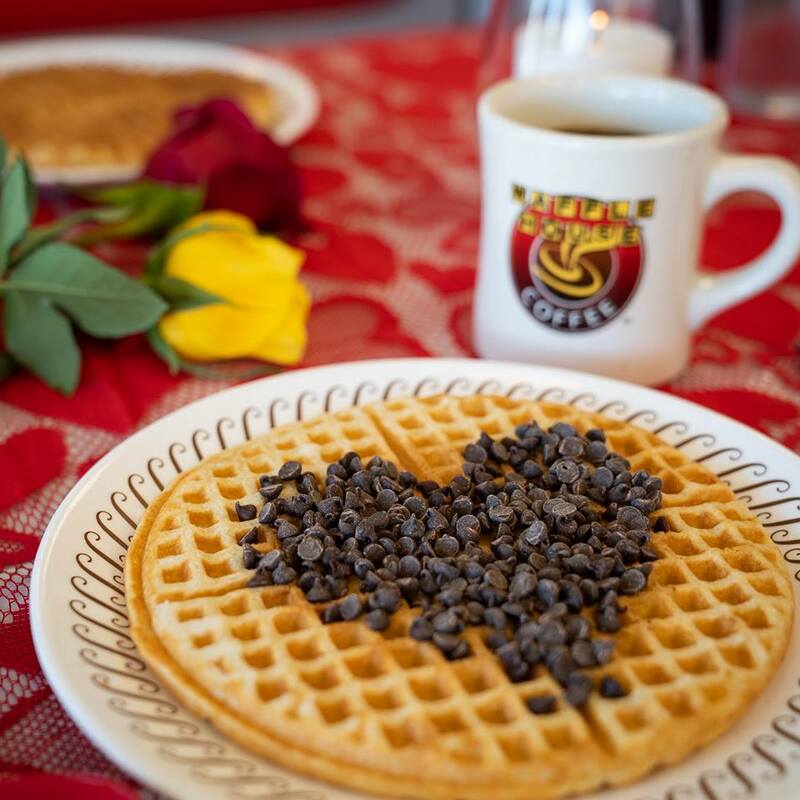 And the best news is that according to USA Today Waffle House will be taking reservations on Valentine’s Day for one night only. This special event was started at the John’s Creek, Georgia restaurant and has spread to 21 states and become an annual event since then. 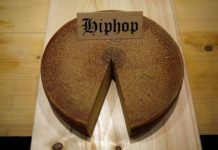 Not a fan of waffles (really? What is wrong with you?) don’t worry. 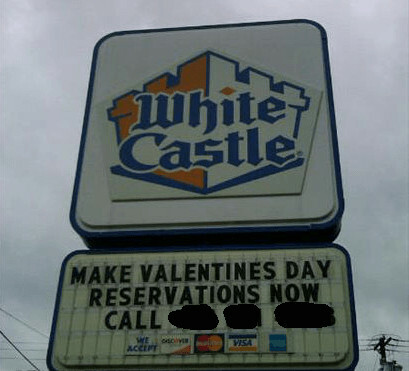 If you are fortunate enough to have one in your area White Castle is also taking Valentine’s Day reservations! White Castle has been helping lovers dine out on their special day for 28 years. Due to popular demand, they will also extend the reservations to February 15th as well. That’s right, according to The Takeout and other sources there were 30,000 people who celebrated Valentine’s Day at White Castle last year. 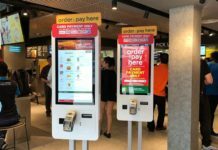 Participating White Castle locations will also jazz up their appearance with white tablecloths and festive decorations, and diners will experience hostess seating and table side service. If you prefer to spend a romantic evening at home, for the first time you can order a “Love Castle Crave Case” and have it delivered to your door (Feb 14 only). The Valentine’s Case includes 10 Cheese sliders, 20 chicken rings, 2 small drinks, 2 desserts on a stick, and some fun extras for $20 (before delivery fee and taxes). 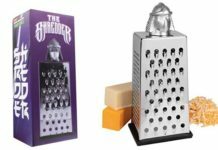 Supplies are limited and through official delivery partners only and no advance orders will be taken. If, like me, you live in an area bereft of White Castle you may just have to satisfy your craving by microwaving frozen sliders. Next articleNerdbot at Long Beach Comic Expo!